Reception and Dinner Sold Out! Thank you to everybody who has bought tickets. We’re now sold out for the evening reception and dinner. There are still a few tickets left for the day only but not many so this is your last chance if you want to come! Uncategorized	No Comments on Reception and Dinner Sold Out! We regret to announce that yesterday morning Michael Gove informed us that he could no longer come to the conference. This was followed later in the day by Theresa May saying the same. Both declined to give any reason. However, the emphasis of Conservative Renewal is on free-speaking and member debate. We’ve sold over 200 tickets (more than a 50% increase on last year) and believe we still have a great line-up of stimulating and interesting sessions, from Paul Goodman to Paul Staines. At just £29 for party members for a packed conference agenda including food it still promises to be an excellent event. We’ll announce a new speaker for the evening shortly. Update: Ed Vaizey and Richard Ashworth have also pulled out, also giving no reason, together with Toby Young from a few days ago. Tickets are selling fast. For the full day, including the evening reception, Guildhall and Thatcher tribute, we only have a handfull left. Buy your tickets now to avoid disappointment. 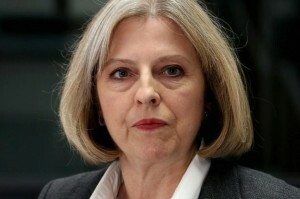 We’re delighted to announce that Theresa May will be our headline speaker for the morning session. She’ll be talking about immigration. To book your tickets go here and remember you don’t have to be a member of the Conservative Party to come; it’s open to anybody who likes discussing politics and ideas. In case you missed it, there is an article today on Conservative Home on immigration. This is one of the key subjects to be debated at the Conservative renewal. Watch this space for the headline speaker. If you want to give you views please why not book a place. Richard Hyslop, one of the organisers of Conservative Renewal, writes today for Conservative Home on our headline session, What should be the nature of the UK’s new relationship with the EU? 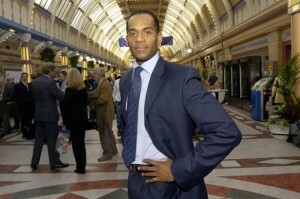 The MP for Windsor, Adam Afriyie, will be introducing the Conservative Renewal Conference on 14 September 2013. See what he has to say on Conservative Home. Planning and the countryside. Do the Conservatives have the right approach? 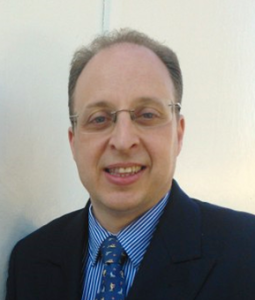 David Burbage will chair a discussion focusing on localism vs economic development and human happiness. Jesse Norman MP “This “economism” has had two disastrous effects. The first is political: it has massively reinforced a thirty-year trend to greater centralisation and micro-management within government. Uncategorized	No Comments on Planning and the countryside. Do the Conservatives have the right approach?